Established in 1993, Rulis Electrica, Lda is a Portuguese company with German management. We have thirty years of experience and know-how acquired with our work on small wind turbines on marine vessels under particularly difficult conditions, especially on the Portuguese coast and in Atlantic crossings. Our initial activity for the area of small wind turbines was the development of low noise rotorblades made of 100% carbon fiber material, hand laminated and UV-resistent. These blades were introduced in 2008 as replacement parts for a windgenerator well known on the market as very noisy. They were previously sold by Spreco, a member company of our group. Due to their great success, we decided to develop and manufacture our own wind generator for our silent power blades. 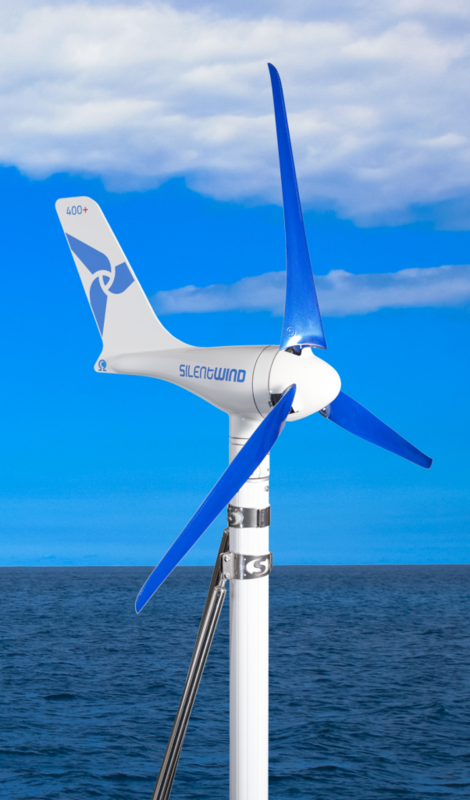 From the end of 2010 until today, the commercialization of our Silentwind generator started and has become a worldwide success for sea and land use. Our chalenge is to improve continuously our products and services in order to serve our partners and customers better.